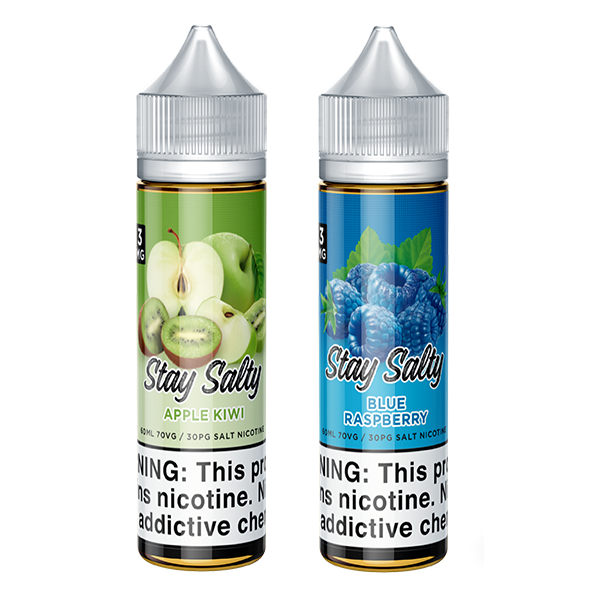 Stay Salty eLiquid has created a delectable line of fruity Salt Based Nicotine e-liquid flavors to please the most discerning vape enthusiast's palate. Stay Salty is manufactured by Prophet Premium, so you know it's and delicious as well as reasonably priced. 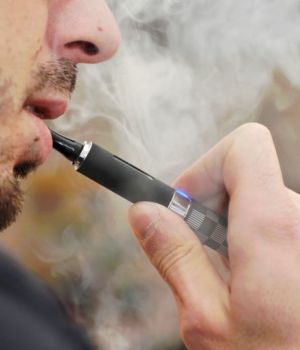 Nicotine salt e-juice is the hottest new trend in the vaping industry and Ejuice Connect is on the forefront of this fast-growing segment with the hottest new Salt Nicotine E juices and vaporizers to meet the growing demand for high nicotine low wattage devices. 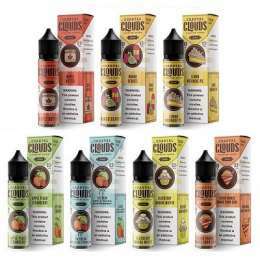 Buy Stay Salty nicotine salt e-liquids ay the best price online! 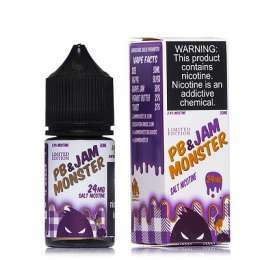 Straw Melon Twist salt nicotine is great because we all know that strawberries and watermelon always go great together... but this E-liquid adds a little something extra. 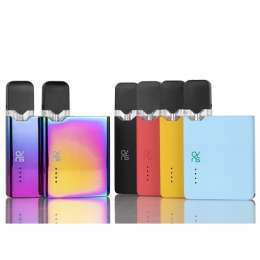 Blue Razz Lemonade is a delicious new nicotine salt E-liquid that blends candied Blue Raspberry with zesty Lemonade for a burst of tangy citrus berry flavor with every vape.